- Ultra Power Heavy Duty Motor delivers exceptional power for no-snag cutting. - Self-sharpening precision ground high-carbon steel blades stay sharp longer. - Taper lever control allows multiple cutting lengths with simple flip of the lever. - New & improved Smooth cut combs for better comfort. 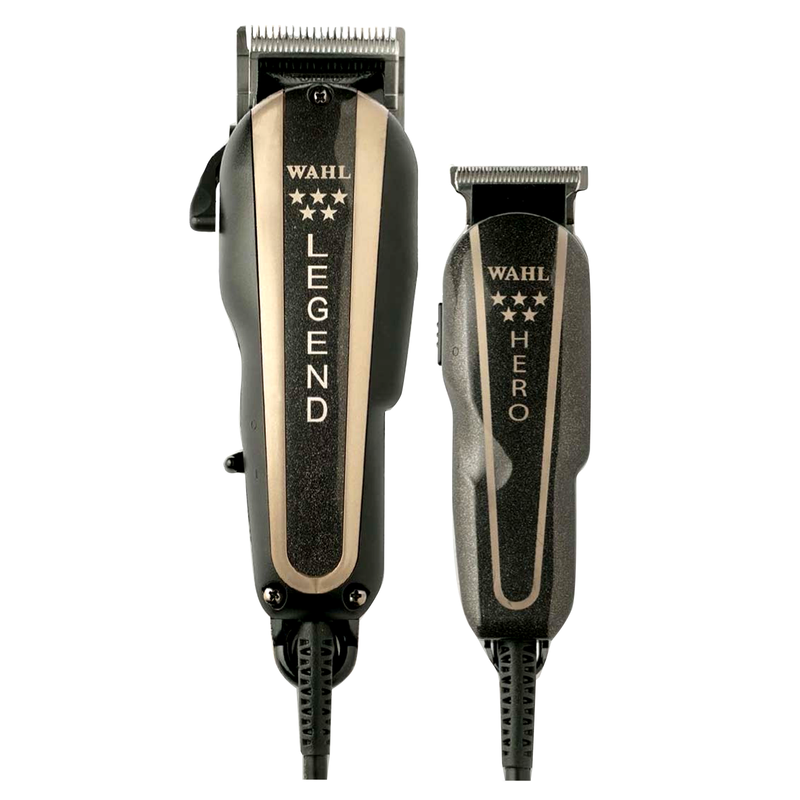 - Matching detail trimmer for detailing around ears, neckline and sideburns. - Soft touch, non-slip grip.